Designing and styling a room is one of the most fundamental projects one should embark on to make a house your home. A haven suited to you and your family; making sure the space is beautiful yet practical, handsome yet functional. Commissioning a professional interior designer could help you make those key decisions and undoubtedly deter you from making hasty decisions and mistakes — ones that could cost dearly later on in the renovation project. Emma Jane is the driving force behind the sumptuous interior styling of many homes and offices throughout the region. 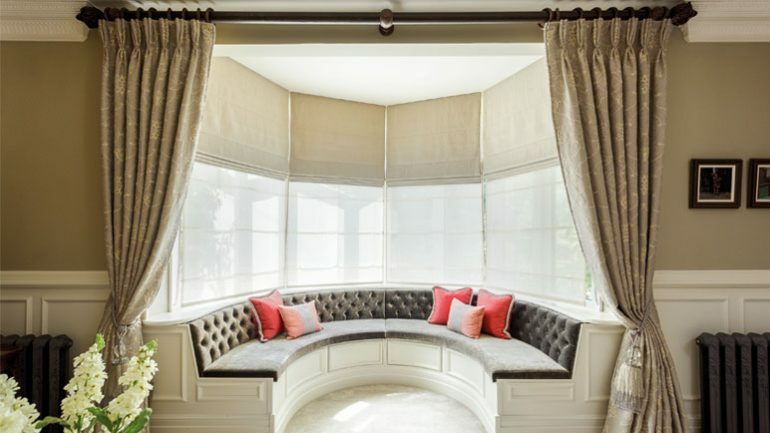 Working under the Emma Jane Interiors brand, Emma Janes’ creations have been truly impressing industry insiders and her clients for over 20 years. A designer with a traditional flair, living in the world of French Chic, Traditional English and Vintage Décor, Emma Jane Interiors have built a desirable reputation for quality and bespoke originality. Bringing country mansions and idyllic cottages back to life, injecting a sense of belonging and love back into the four walls of any home. In Emma Janes’ case, the commissions have become the bedrock of her character for class and style, as clients have been held spellbound by the breath-taking ideas and impressed with the talent to create the faultless ambiance, and the astonishing ability to source the perfect piece of furniture or accessories to complement any room. Should you need a space designing or styling, please call or email Emma Jane and an appointment can be arranged to discuss your requirements in finer detail.